Axxess Chemicals is a supplier of Type I and Type II transformer oils. Our transformer oils are Napthenic-based and meet or exceed all requirements of ASTM D 3487. They have excellent performance with the latest corrosive sulfur testing (ASTM D1275 B). Negative gassing oils are also available upon request. 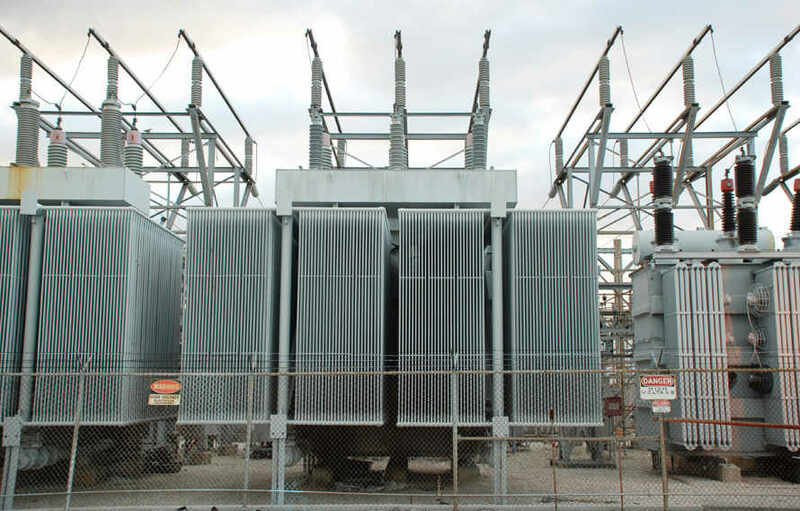 Axxess Chemicals primarily targets large OEM field fills for large transformers, bringing product to our customers via pre-approved and properly cleaned tanker trucks. We can also supply product in drums and flexibags to reach our customers on a global level. Safety Data Sheets and Technical Data Sheets are available upon request. Please fill out the form on the Contact Us page and we will e-mail the information promptly. Axxess Chemicals can also be reached at the toll free number below. © 2019 Axxess Chemicals, LLC • All rights reserved.